May buy 2 for yourself. May redeem 1 per visit. Must use entire value in 1 visit. Vouchers ship for free. No expiration date. Valid only at 1872 W 5400 S in Salt Lake City.See the terms that apply to all deals. 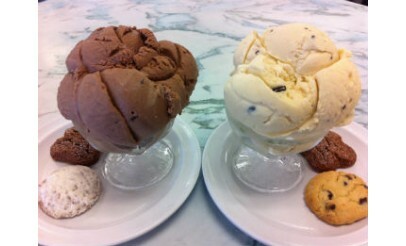 Leatherby's Family Creamery has been serving up deliciousness since 1982. 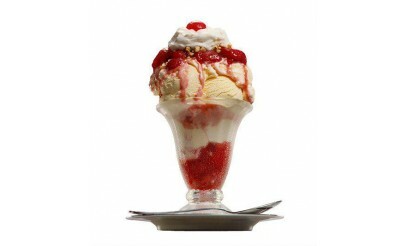 Choose from their tasty selection of sundaes, parfaits, and other desserts. 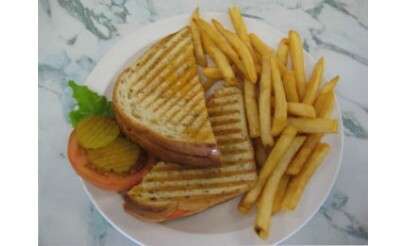 The menu also features delicious fresh sandwiches, hamburgers, and paninis. Click here to view the full menu. Since 1984, Leatherby's Family Creamery has been serving "old fashioned ice cream and lots of it". 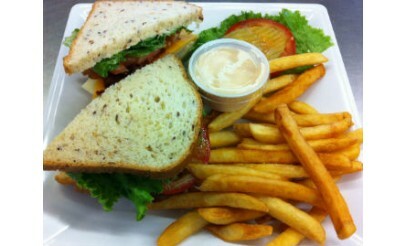 We are a full service restaurant serving soups, salads, sandwiches, hamburgers, and premium (14% butterfat) ice cream.